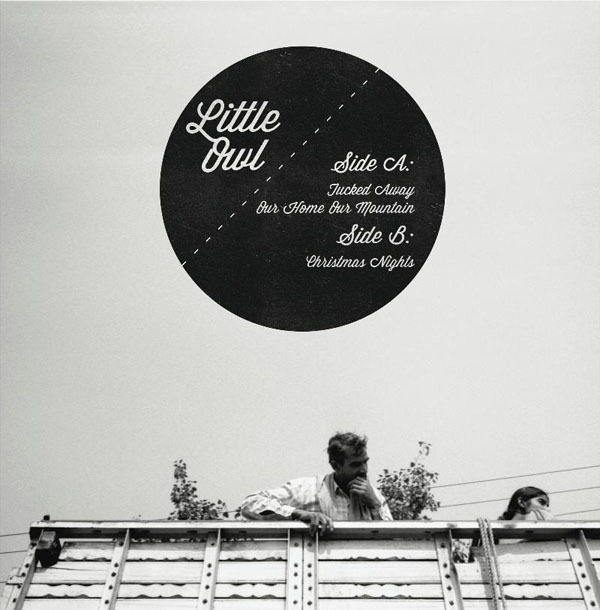 Santa Barbara’s Little Owl tracked this one at John Vanderslice’s Tiny Telephone Studios, so you already know it sounds great. The band’s latest single is a sharp, spastic synth-rock effort that skews close to the glory days of 2002 New York moping (note the Interpol-esque bass line) with a much-needed dash of Southern California sun. Go ahead, dance yr spirit hood clean. It’s the A-side of a single due on Cool Summer Records on May 25; hear their 2010 debut EP in full below.